Fibrestone planters offer up a modern, beautifully natural aesthetic that lends itself well to any modern garden design. 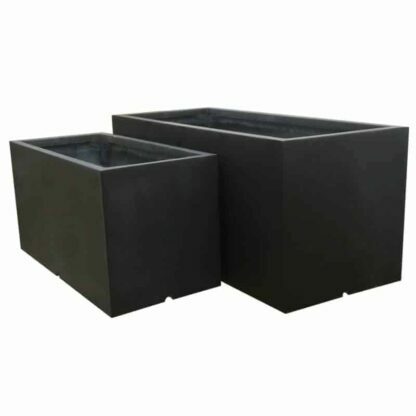 They look spectacular and are remarkably weatherproof and strong which gives it a long lifespan meaning that you get great value for your money. With the addition of stone to the fibre, the final product is one which is durable and long lasting. Our fibrestone planters are available in a range of colours and designs to suit many gardening needs, contemporary and traditional. 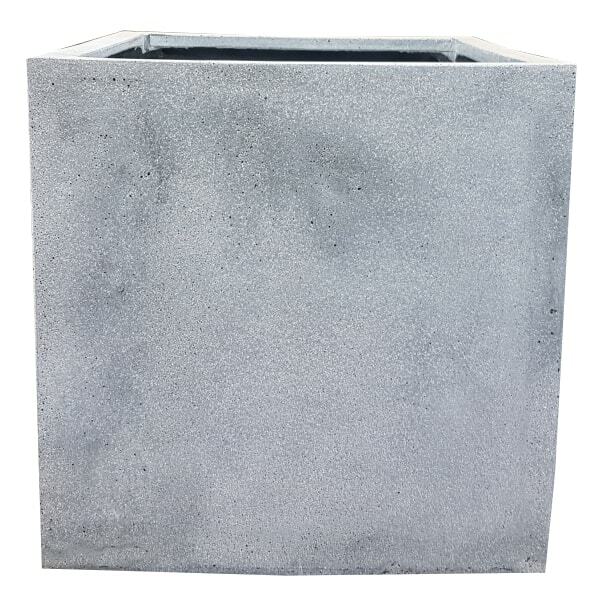 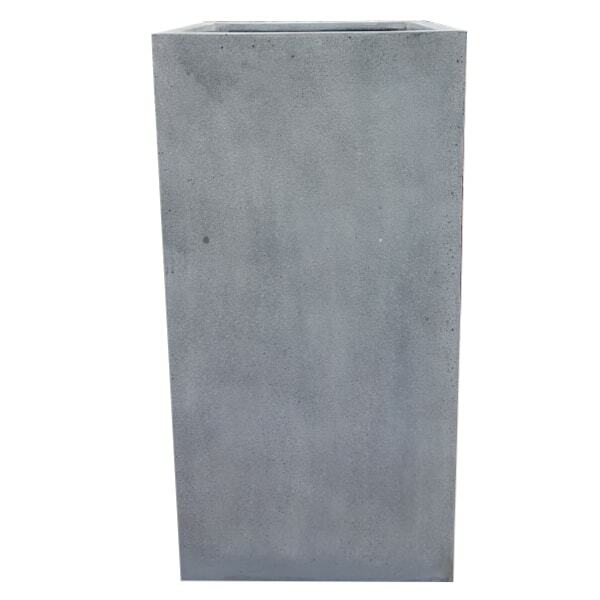 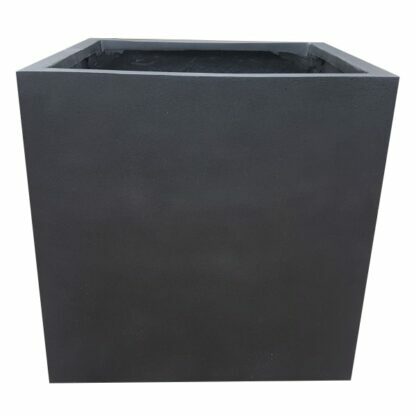 The faux lead fibrestone finish allows for a classy and timeless garden planter whilst remaining lightweight and strong. 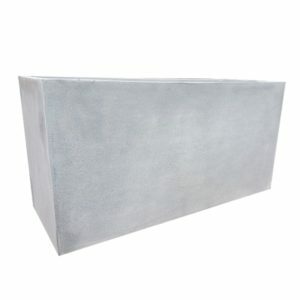 Our black and grey cubes and troughs are amongst the most popular in this range. 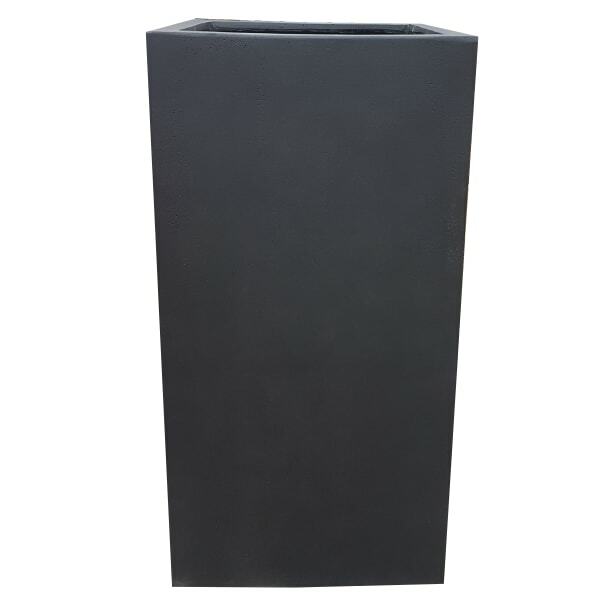 This is due to the sleek finish which compliments both outdoor and indoor environments. 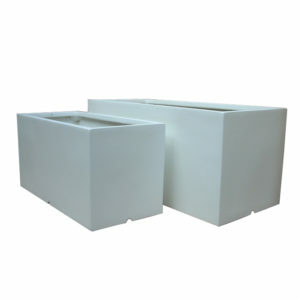 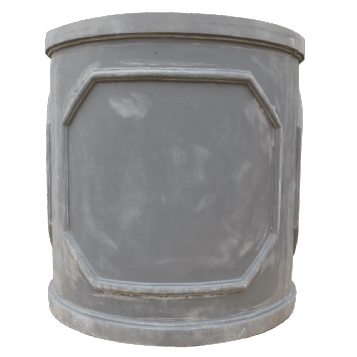 These pots are perfect for commercial usage, such as in restaurants, hotels and shop fronts to give a professional edge to the landscaping of the surroundings.